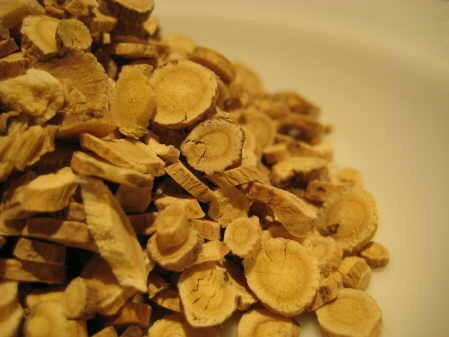 Astragalus membranaceus root is the chief energy tonic of traditional Asian medicine. It is a graceful, flowing plant with long stems bearing paired, pointed leaves and purple flowers, the astragalus is harvested for its roots that are white when dug out of the ground but become yellow as they are dried. 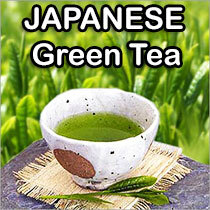 The dried Astragalus root is taken in the form of tea, encapsulated or as an extract.